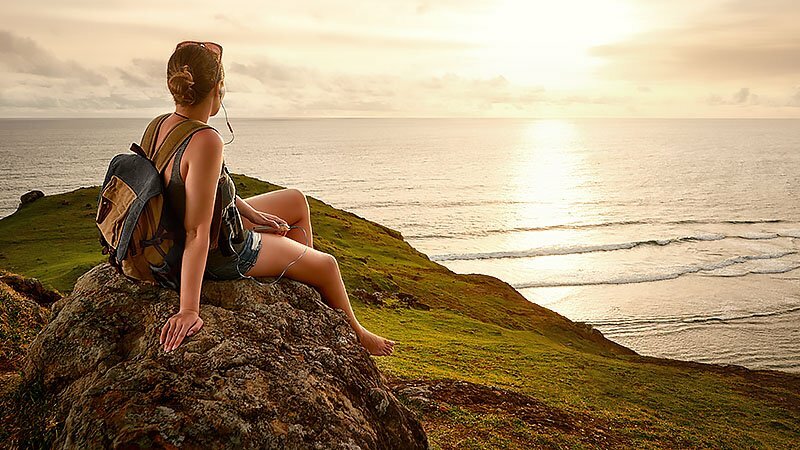 Travelling solo can be one of the most rewarding ways to see the world. Along with being a freeing experience, visiting new places alone can lead to great self-discovery. Thanks to complete control of your trip, with no need to compromise for anyone else, solo travel can also be indulgent and incredible. Whether that means moving at your own pace or suddenly changing your plans on a whim is up to you. Although safety is always a concern when setting off on your own, you shouldn’t let it stop you from having the trip of your life. From far-flung islands and cultural cities to historical hotspots and the top tourist haunts, there are plenty of places to visit where you’ll feel secure. You just need to know the best places to go. 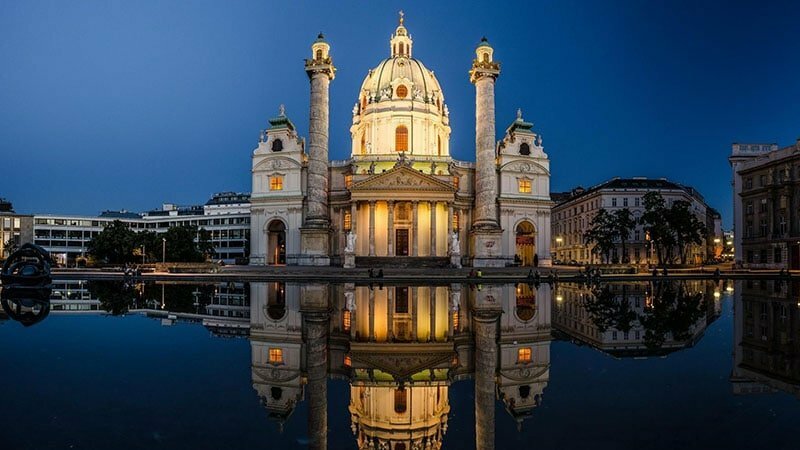 Even inexperienced solo travellers will find navigating the streets of Austria’s Vienna a breeze. Although the city may be small, it packs plenty into its small space with an abundance of cafes, museums, and concert halls. Likewise, fellow Austrian city, Salzburg also fits a lot into a small space and is entirely welcoming to solo tourists. No matter where you’re from, Australia can be a great place to travel alone. While the west coast offers beautiful beaches at Perth, the east coast is where the action is. Head to Melbourne for the incredible café culture, street art, and shopping, Sydney to view the Harbour Bridge and Opera House, or Cairns to access the Great Barrier Reef and Daintree Rainforest. Japan is a fantastic country to travel to alone as the locals are incredibly friendly and welcoming to outsiders. 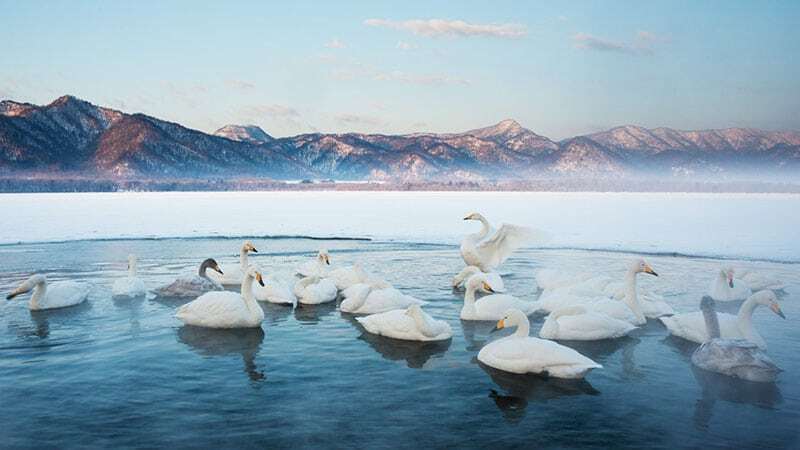 While you could stay on the largest island, Honshu, which is home to the country’s capital, Tokyo, you should consider Hokkaidō instead. Hokkaidō is Japan’s northernmost main island and is known for its volcanoes, natural hot springs, and ski areas. Thanks to its safe reputation and well-mannered people, Switzerland has become a top choice for solo travellers. 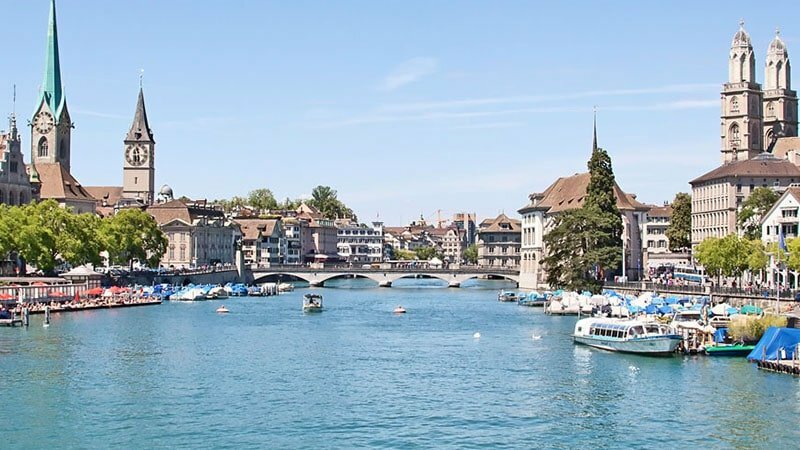 While there, consider staying in the impressive and pedestrian-friendly city of Zurich or think about heading south to the shores of Lake Geneva for restaurants, nightlife, and museums. As for activities, eating famous Swiss chocolate and then hiking to burn it off is always a great option. 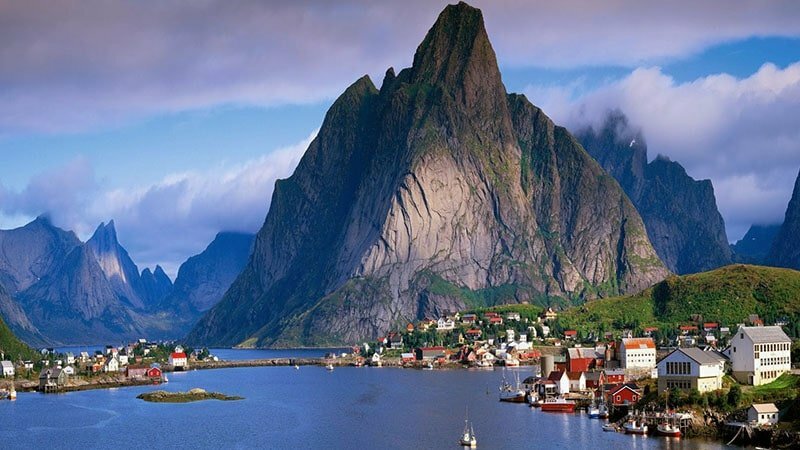 Although Norway can be an expensive country to visit, it can also be one of the best thanks to its amazing mountains, fjords, museums, and colourful wooden houses. When it comes to where in Norway to go, both Oslo, the country’s capital, and Bergen make great choices. If you want to catch the Northern lights, be sure to head to Northern Norway and plan your trip between October and March. 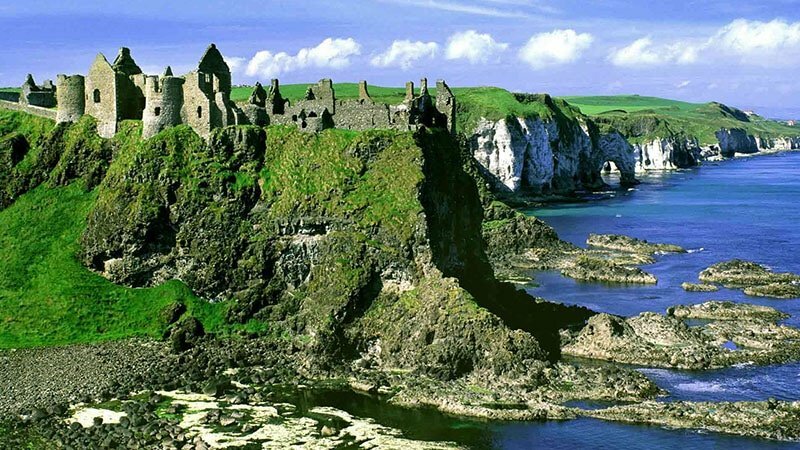 Ireland is famous for the hospitality that it extends to travellers, making it a top tourist destination for those trekking the world alone. Along with visiting the country’s sacred sites, don’t forget to relax with a pint of Guinness in a traditional Irish pub. You can easily achieve this in the capital, Dublin, which is also a UNESCO City of Literature. When it comes to choosing a safe place to visit alone, Iceland is at the top of the list. It’s a great destination for single travellers and an easy place to feel comfortable. 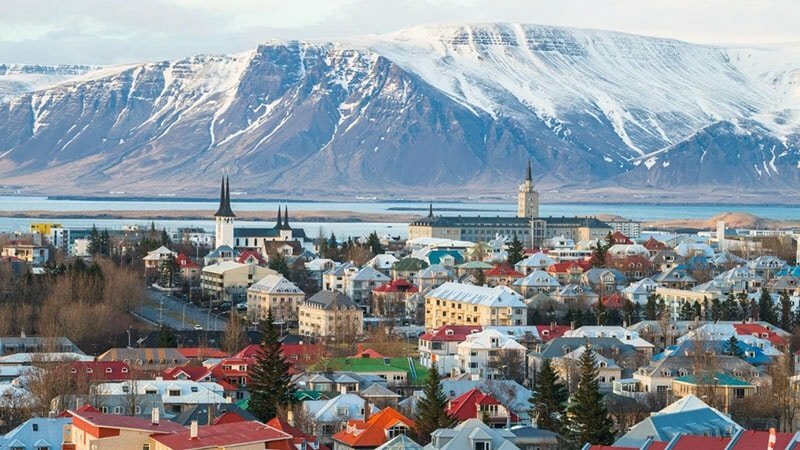 The capital city, Reykjavik is also a beautiful place to visit and offers up amazing activities like outdoor swimming in the Blue Lagoon geothermal spa. Germany, which happens to be considered one of Europe’s friendliest countries, can provide travellers with an incredible experience. In particular, Berlin is one of the best places to see. 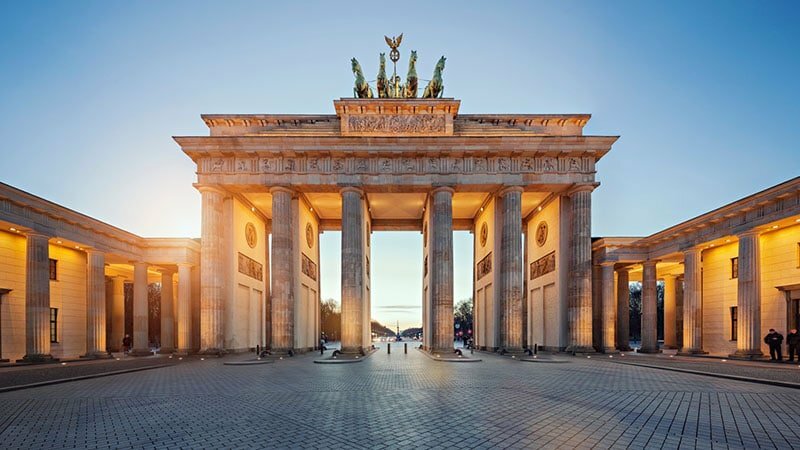 Along with plenty of history, Berlin is filled with cool cafes, galleries, and nightclubs. Other cities to visit are Düsseldorf for art and Munich for beer. Plan a trip to Finland in the summer when the days are long and filled with plenty of sunshine. 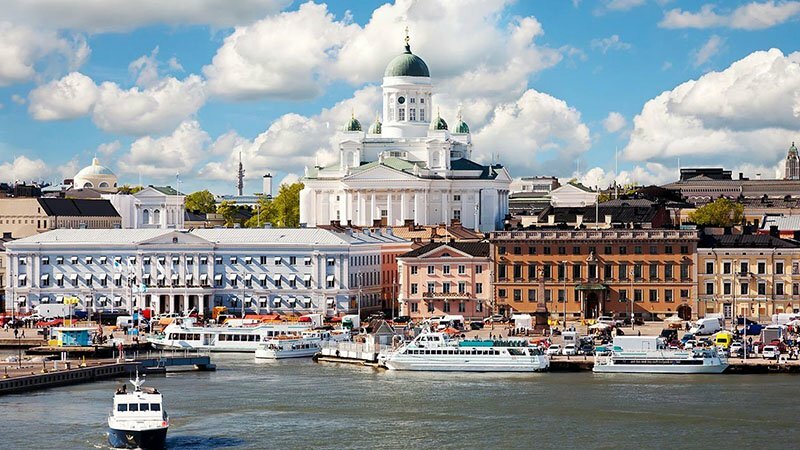 Helsinki is a natural choice to explore and has plenty to offer. 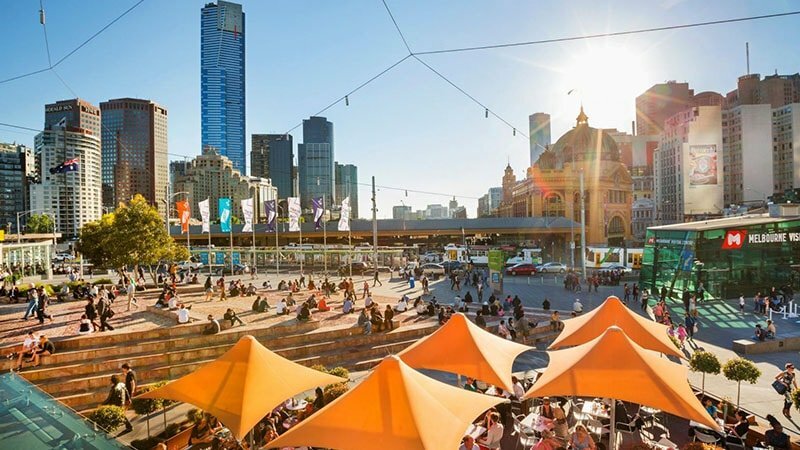 Along with many design stores and museums, the relaxed and walkable city also boasts outdoor cafes, markets, and saunas. 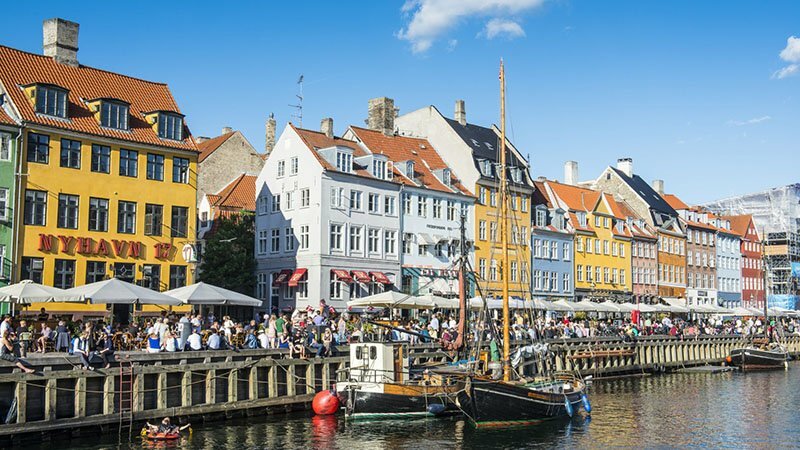 If you’re planning to travel to Denmark alone, Copenhagen is the place to go. The laidback and compact city makes for a wonderful place to explore on foot or by bike. Along with an excellent, Scandinavian café culture, the city also boasts fantastic art museums and an awesome, relaxed nightlife. New Zealand is a fantastic place to travel for many reasons, not least of which is its picturesque scenery. Along with being beautiful, the country is also a favourite with solo travellers thanks to its wide array of adventure and adrenaline-inducing activities on offer. From skydiving and bungee jumping to jet boating and skiing, you can do it all in NZ. 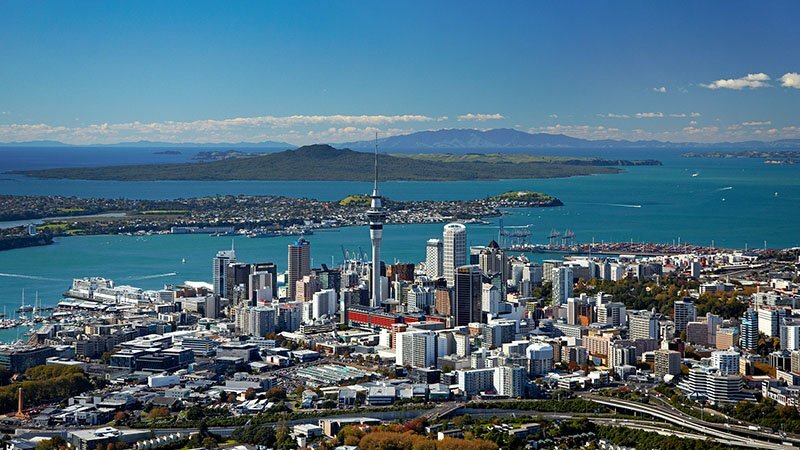 As for where to stay, Auckland is a top choice for the North Island while Queenstown is a winner for the South. If you’re looking for an urban adventure alone, China may just be the best country for you. 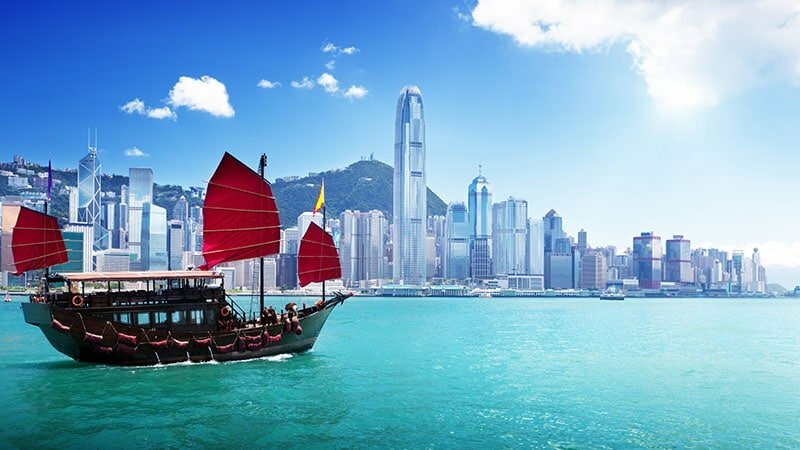 Head to Hong Kong for an unforgettable trip filled with incredible sights, sounds, and smells. The busy city is a mixture of Chinese heritage and Western influences and serves up delicious dishes to treat your taste buds. Don’t forget to head to Lan Kwai Fong either for a night of partying with your fellow travellers. 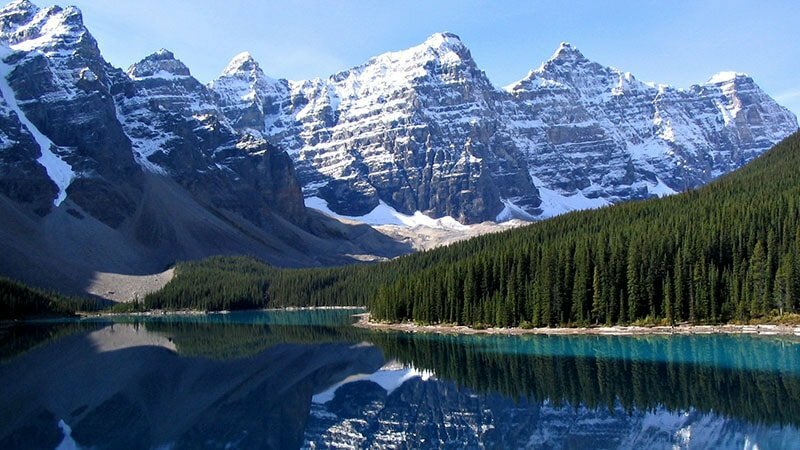 Like the USA, Canada can provide tourists with a great solo trip that always feels safe and secure. The country also offers up many top destinations to stay, including Toronto, Vancouver, Ottawa, Montreal, and Newfoundland. While there’s plenty to do in this great land, don’t forget to take a moment to appreciate its incredible beauty and nature while there. The Netherlands is one of the ultimate travel destinations for lone explorers. 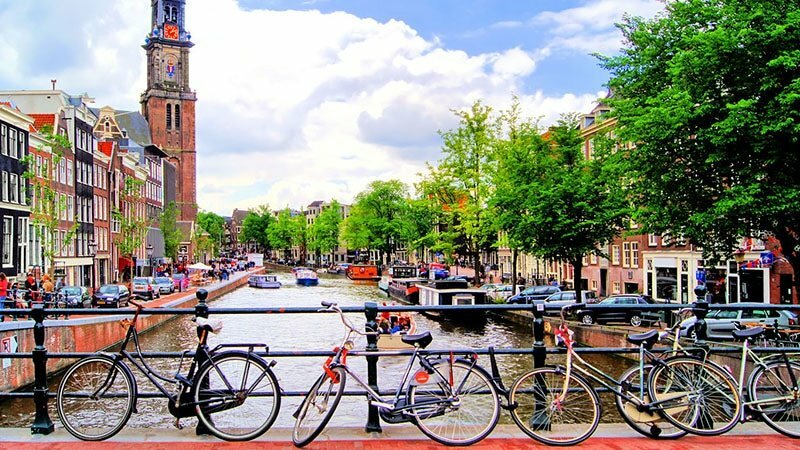 The country features gorgeous cities and towns, has an excellent bike culture, and boasts some of the most laid-back and accepting people in Europe. Of course, it wouldn’t be a trip to the Netherlands without a visit to Amsterdam. While the city is known for its liberal laws, it is also a safe a beautiful place to stay. Croatia can be a surprisingly good place to travel alone. 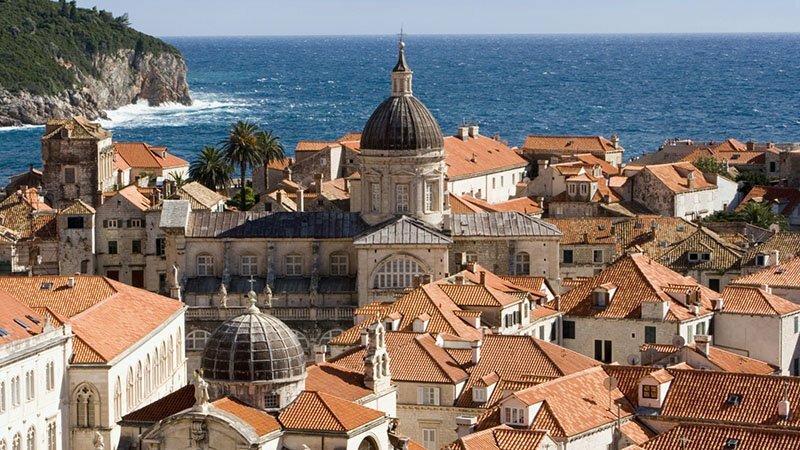 In particular, the city of Dubrovnik makes an excellent location to stay and has plenty to offer a single tourist. To make the most of your visit to this historic city that fronts the Adriatic Sea, plan your trip during September and October. By doing so, you’ll catch the end of the warm weather while avoiding peak season. With so many tourist attractions and historical sites, Italy will have you so busy that you won’t ever feel alone. 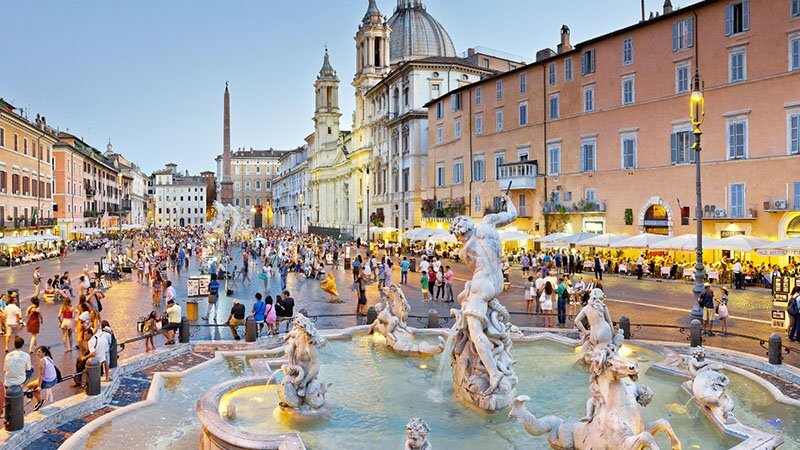 While Rome may be your first stop on your Italian getaway, don’t forget to check out the country’s other incredible areas including Venice, Milan, Florence, and Tuscany. Don’t forget to hop across the border to the Vatican either for another memorable experience. Australian neighbour, Indonesia has long been a go-to spot for solo travellers. In particular, the island of Bali is a great place to not only relax and soak in the culture but to also party with the countless other tourists and locals alike. 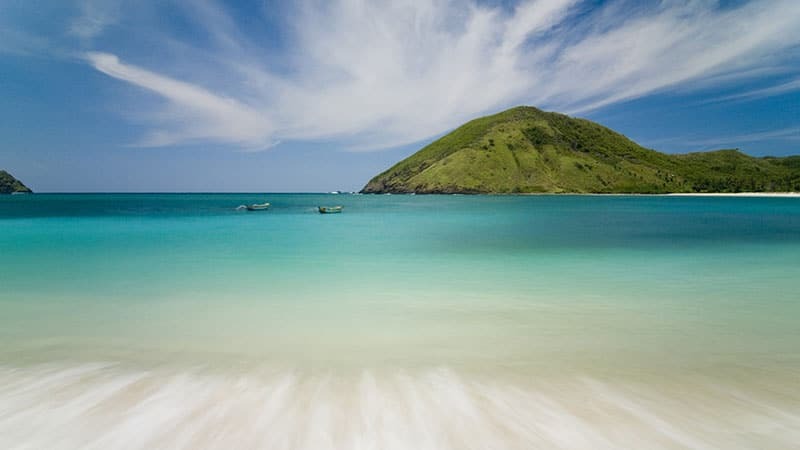 If you’re more into snorkelling, surfing, and exploring nature rather than sipping Bintang Beers, head east of Bali to the island of Lombok instead. 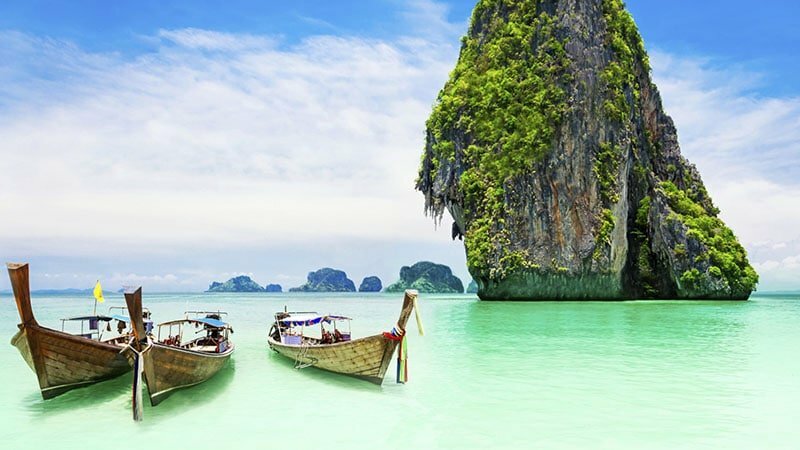 Thailand’s tropical climate and constant sunshine make it a must-visit for any backpacker or tourist wanting to relax and recharge their batteries. During the day, you can lounge on the beach or take a trip to an island, then, at night, grab a Chang beer and chat with locals and other tourists in the area. No matter if you head to bustling Bangkok, tourist-favourite, Phuket or somewhere a little more unique, you’ll love what Thailand has to offer. Taiwan and its capital, Taipei can be an incredible spot to travel. The bustling city is a modern metropolis that’s filled with food, fashion, and culture. While there, be sure to check out the incredible night markets that buzz with the energy of hundreds of street-food carts and pop-up stores. For a first-time solo traveller, the USA can be a fantastic place to start. Along with there being plenty to do and see, the US is also very safe and welcoming to tourists. Your only problem will be choosing where to visit in this vast land. 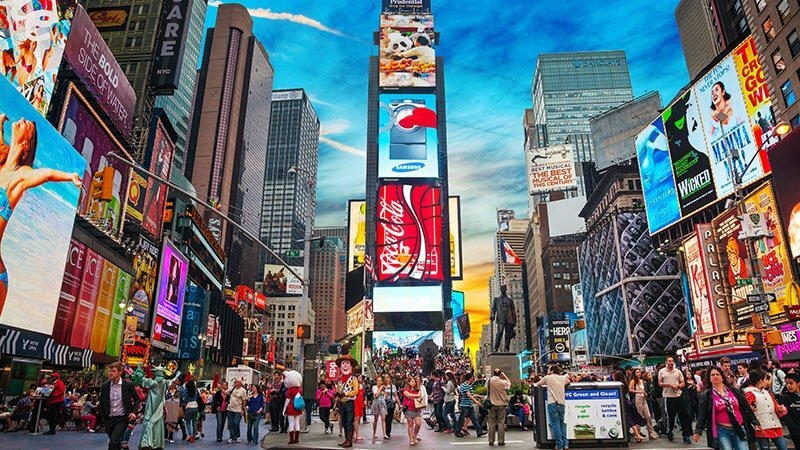 While New York City is always a winner with travellers, places like San Francisco, Nashville, and Hawaii are also incredibly popular. From the capital, Madrid to busy Barcelona, Spain can be an incredible place to travel alone. 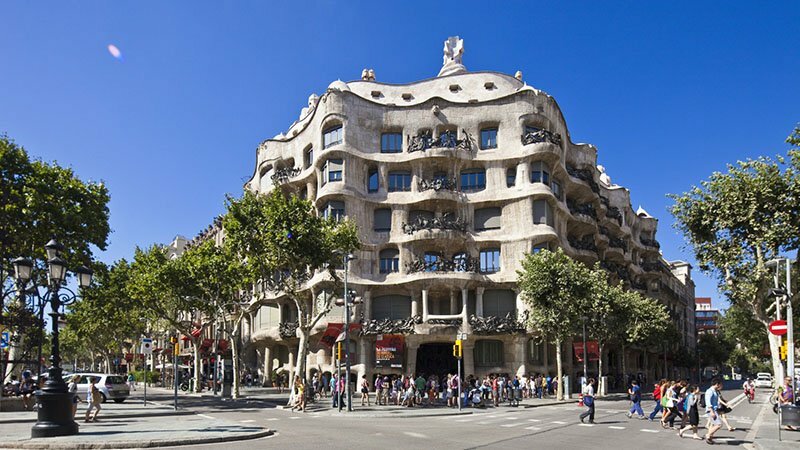 When heading to Barcelona, you can expect to be met with cool city bars, nearby beaches, and café-lined boulevards. Madrid, on the other hand, will serve up historical architecture, great food, and an energetic nightlife. 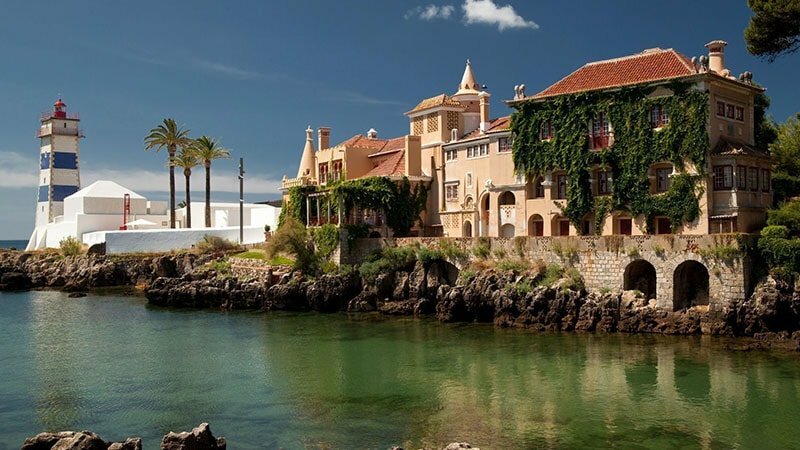 Portugal has a reputation for winning tourists over with its charm. In the country’s capital, Lisbon, you’ll find beautiful and hilly, stone-paved streets along with creative and colourful, pastel buildings. Just outside the city, there’s a string of Atlantic beaches that are perfect for relaxing in the sun. Although England may not be the most exotic destination to visit, it can still make an excellent choice for travellers. 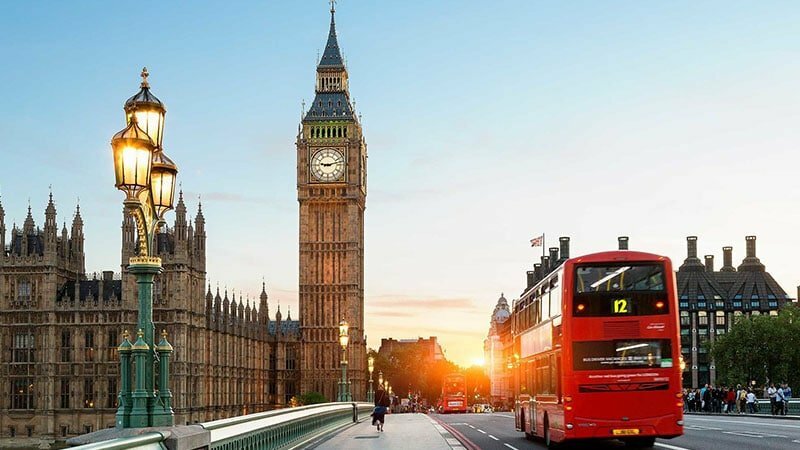 Stay in London, and you’ll be able to tick some typical tourist locations off your list, such as Big Ben, the London Eye, Westminster Abbey, and, with the help of a two-hour bus ride, Stonehenge. 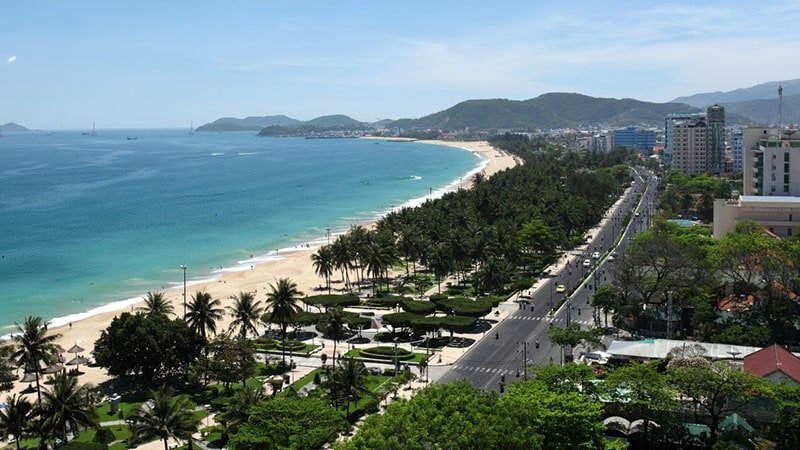 Vietnam’s largest cities are busy, bustling, colourful, and quite safe for solo travellers. For those staying in Ho Chi Minh City, exploring Ben Thanh Market should be on your to-do list. Those visiting Hanoi should head to the massive Dong Xuan Market. 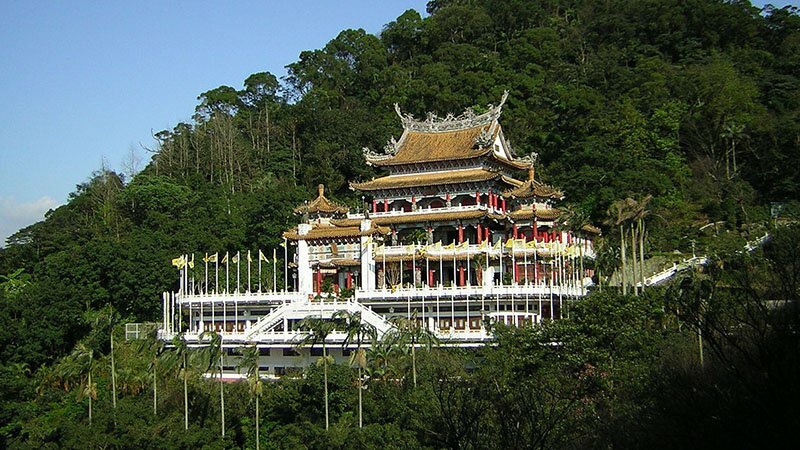 When not at the markets, consider relaxing on the beach or taking in the country’s incredible Buddhist temples. Tourists can’t get enough of Cambodia, and Siem Reap is the spot they love the most. The resort town is a gateway to the ruins of Angkor, which was the capital city of the Khmer Empire from the 9th to 15th centuries. 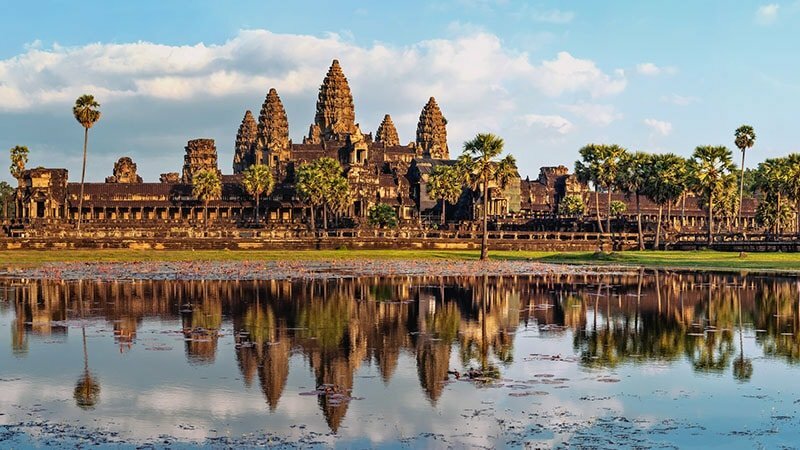 Here, you can view incredible temples that’ll truly amaze you.